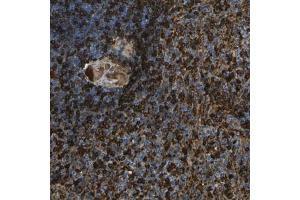 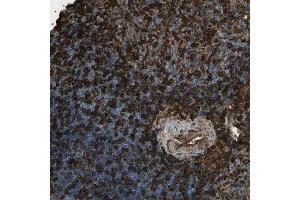 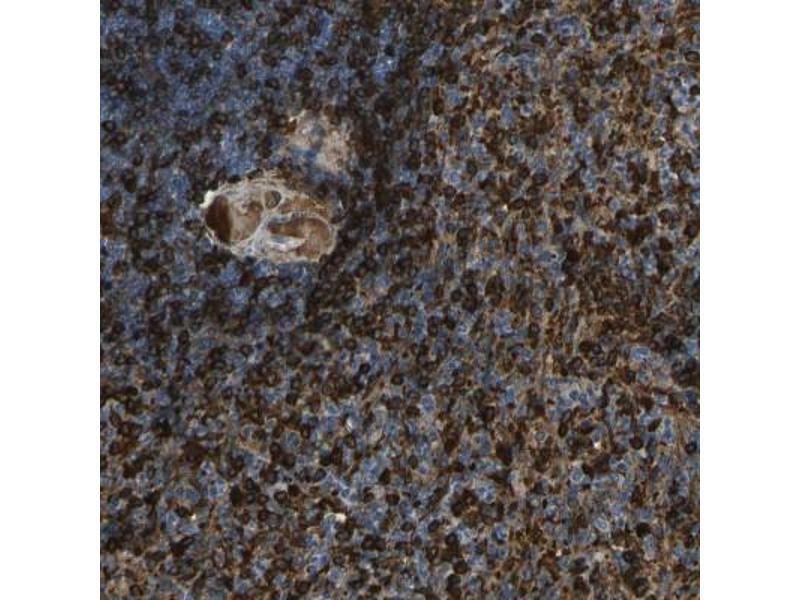 Immunohistochemistry-Paraffin: PIGS Antibody [NBP1-86050] - Staining of human spleen shows strong cytoplasmic positivity in cells of both red and white pulp. 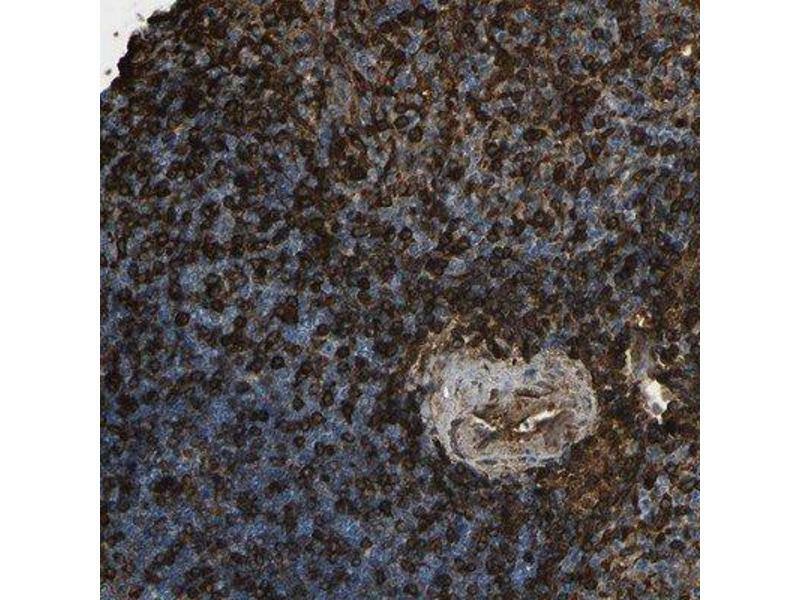 Immunohistochemistry-Paraffin: PIGS Antibody - Staining of human spleen shows strong cytoplasmic positivity in cells of both red and white pulp. 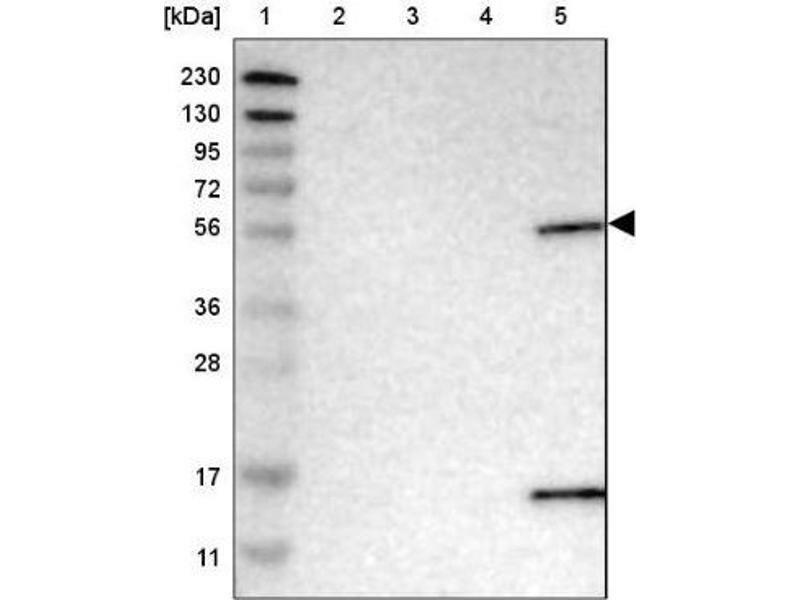 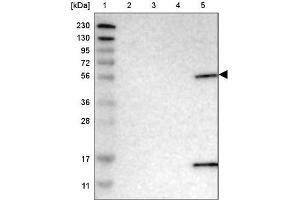 Indications d'application Western Blot 1:100 - 1:250, Immunohistochemistry, Immunohistochemistry-Paraffin 1:50 - 1:200For IHC-Paraffin HIER pH 6 retrieval is recommended.